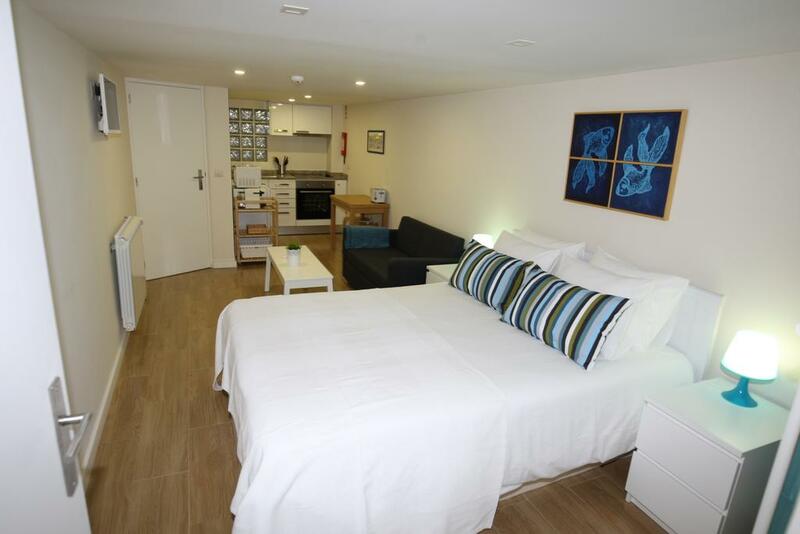 A new, cosy and very friendly hostel near to the sea at Matosinhos Sul, 5min walking distance from the beach. 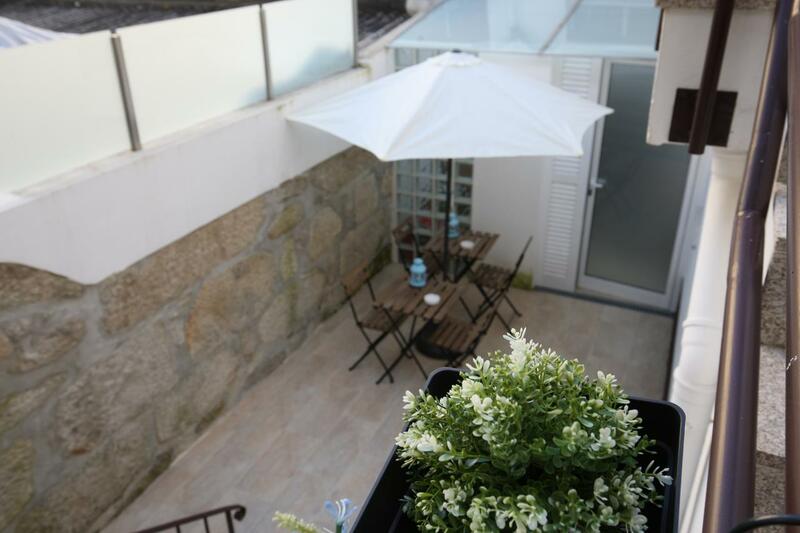 The sea house/hostel, is situated in the historical center of the beautiful fishing town of Matosinhos, only a three minute walk from both the surface metro station "Brito Capêlo," as well as to the Matosinhos International Beach. This station is linked with the airport Francisco Sá Carneiro, as well as the historic center of Oporto, twenty minutes away. 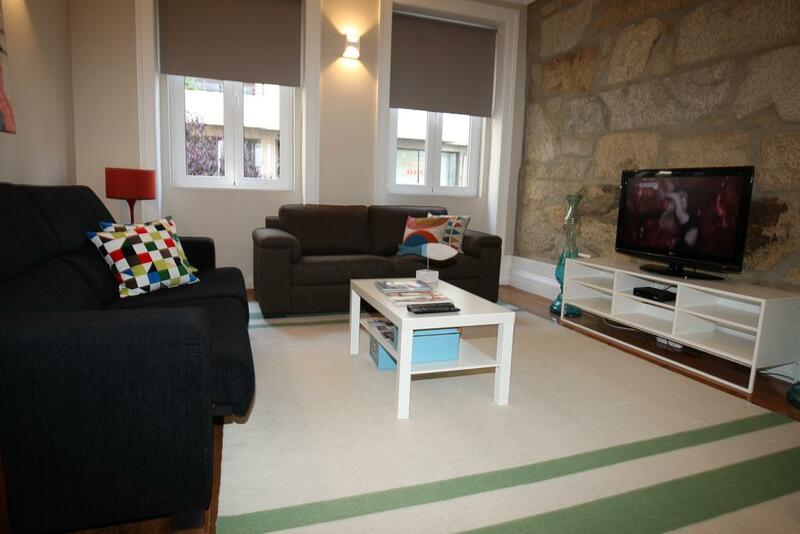 Then you can take a more long walk or rent a bike and go to "Foz" beaches or "Boavista" Avenue. You will be atonished with the charming mansions. Walk in the O´ Porto City Park - "Parque da Cidade". 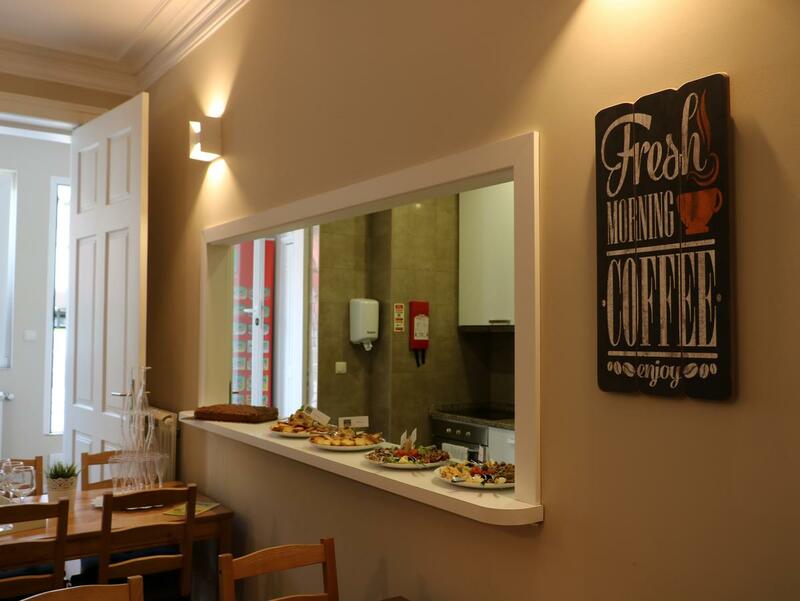 There you can relax in the rustic house bar ("Matosinhos" beach or "Boavista" Avenue" entrance). Visit Serralves Museum and Gardens along "Boavista" Avenue tour. Enjoy the modern architecture and sculptures along and stop at "Casa da Música" for a magnificent concert! - "Casa da Música" metro station. 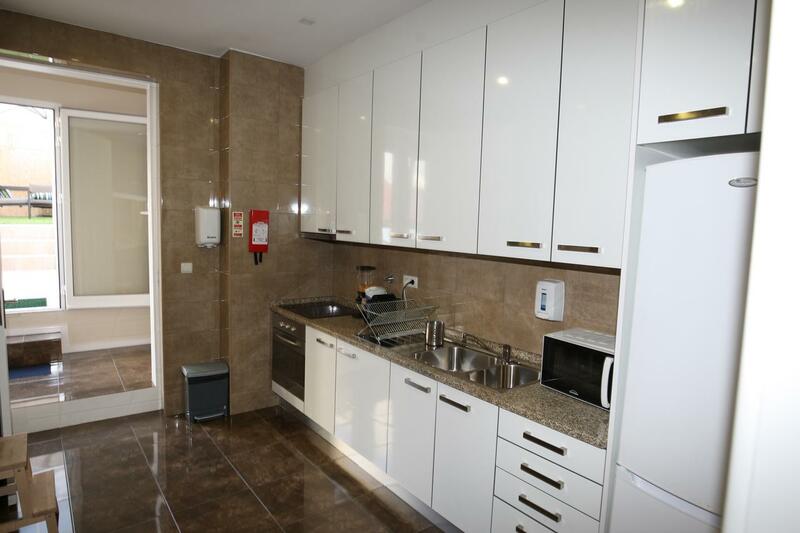 Also, "Trindade", "Aliados", "Bolhão" and "São Bento" metro stations will take you to the heart of O´Porto, namely in "Douro" River and Wines and "Ribeira" medieval historic center. 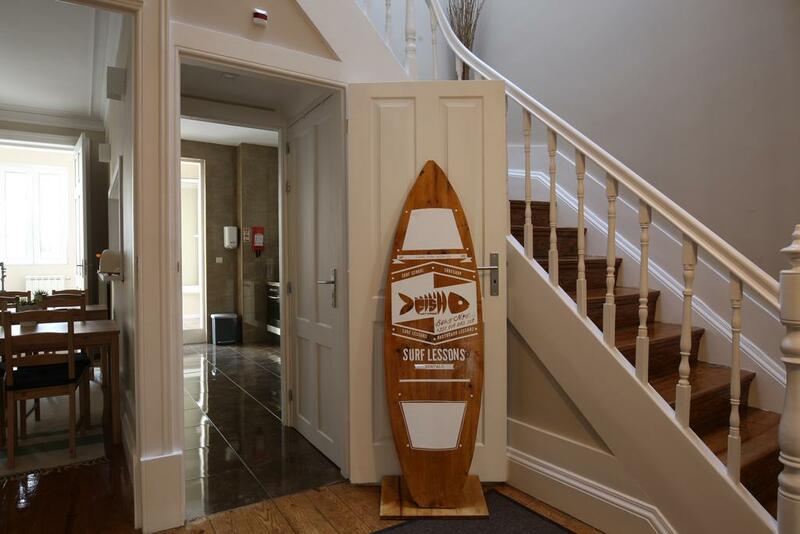 The sea house/hostel, is situated in the historical center of the beautiful fishing town of Matosinhos, only a three minute walk from both the surface metro station "Brito Capêlo," as well as to the Matosinhos International Beach. This station is linked with the airport Francisco Sá Carneiro, as well as the historic center of Oporto, twenty minutes away. 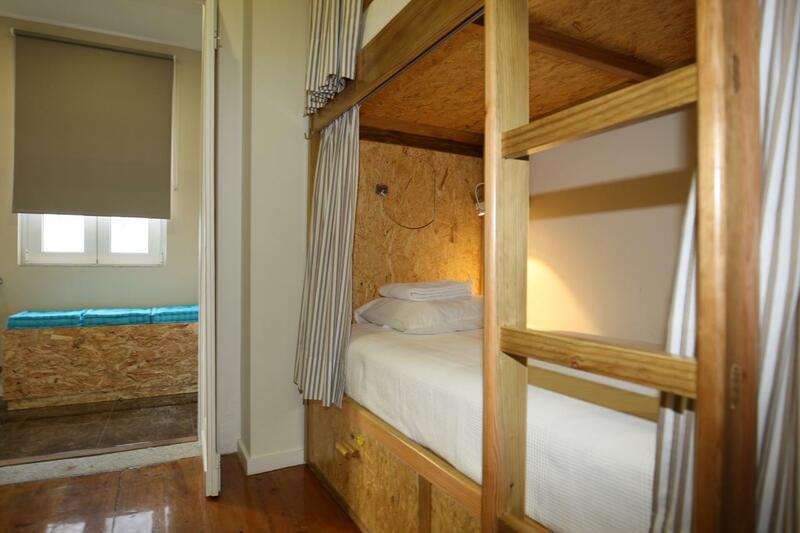 Offers, in addition to the accommodation in a shared bunk system, an individual room for two guests with its own bathroom, as well as small apartments with kitchen for 3 guests each. 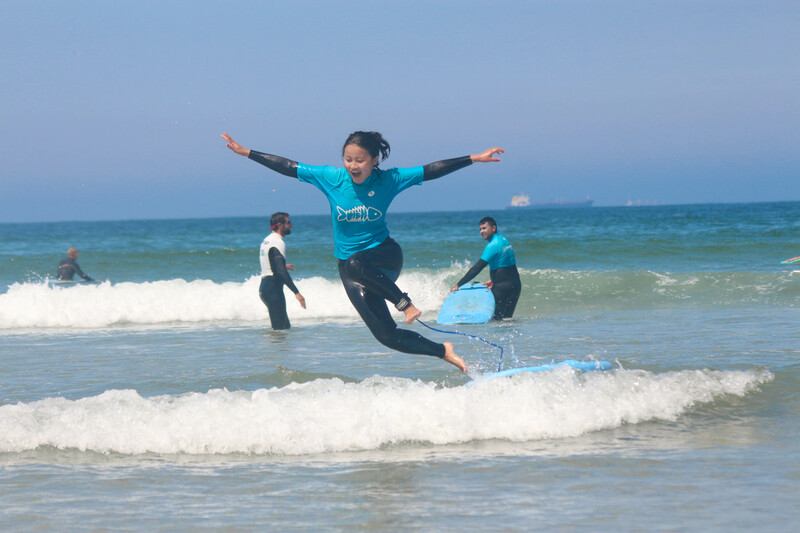 Our aim is to provide experiences based on what best Matosinhos has to offer: the Atlantic coast; with its water sports (surfing, body boarding, paddle surfing, paddle-boarding, kite-surfing, diving), as well as the wonderful gastronomy linked to the sea. The best of all worlds, no doubt, whereas the second city in Portugal, Porto, is in small distance, where you can enjoy all the history and dynamics of a city that has, in recent years, consistently collected praise and awards as one of the most vibrant destinations in Europe. This beach is a sand bar with frequent sloppy waves. 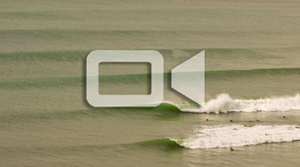 The swell size starts working at 1 meter and holds up to 2.5 meters. The waves come from right and left with a normal power. The summers are pleasant here with water temperatures ranging from 12 degrees to about 19 degrees in the summer and air temperatures ranging from 10 degrees in the winter to 30 degrees in the summer. You can get by with just a pair of shorts or a shorty through the summer, in the winter months you need to suit up accordingly. SURFINN © 20-04-2019 04:45:03. ALL RIGHTS RESERVED.